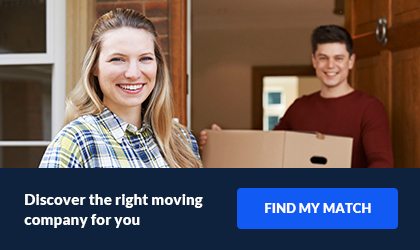 I chose Preferred Movers NH based on a great experience my friend had with them a couple of weeks ago. All team members are very accurate and experienced professionals who know how to get the job done in an efficient and timely manner. They took care of some large and bulky items in no time. Although my move was not that simple, they made it seem like a breeze. Working with them was a real pleasure, I have already spread the word about my amazing experience. Hopefully other people will have an easy and affordable move with them. They are one of a kind! If you have ever moved before, you have a first-hand experience with hiring movers. You know how difficult it can be to choose good ones. And even if your movers NH of choice are good ones, their prices can often leave you in a state of shock. Well, not if you call Preferred Movers NH. We are a family-owned and operated business that is all about providing the best services for our customers at the prices that they can afford. 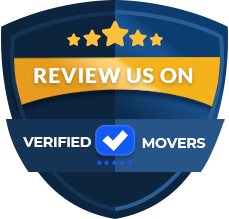 What is it that makes us some of the most reliable movers in New Hampshire? Well, first of all, we guide you through the entire moving process. 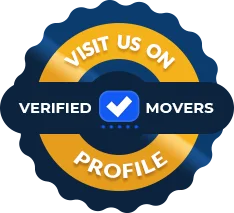 From the initial steps of planning your relocation and dealing with the logistics to the very last step when we leave you happy and satisfied in your new home, you get support in all things moving-related. We know how hard moving can be (after all, we deal with it on a daily basis), and we want to do whatever we can to make it a bit easier on you. If you want movers NH based who will be approachable yet professional, we are your people. All of our movers are highly knowledgeable individuals, who were gifted with a nice personality. Additionally, each goes through extensive training. That's one thing we ensured. To get in touch with us, all you need is a phone. Dial our number which you can find online, and let's venture out on this journey together. You will see that your movers in New Hampshire will turn out to be your greatest supporters. "